34th Bangkok International Motor Show has begun on an exciting note and Ford showcased a glimpse of Ford Ecosport today. Public entry will be allowed on this Motor Show from 27th March to 7th April while media and dealer are allowed from today itself. The most fascinating element is that customers will not just be allowed to have a glance on this stylish car but they will be allowed to take up a test drive with the assistance of a brand new photographic system. It appears that Ford has certainly gone to an extra length in order to offer a mesmerizing experience to the users. An original Ford SYNC app has been integrated in the model that is developed by none other than the leading tech-giant ‘Microsoft’. This dynamic and extremely user-friendly app allows the owners of EcoSport to control their Smartphones with the help of the voice command during the driving. 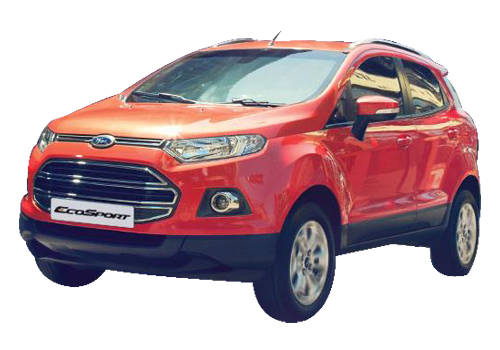 Ford has brought the EcoSport for the very first time in the ASEAN region that include the various countries like Indonesia, Brunei, Philippines, Cambodia, Singapore, Malaysia, Thailand, Vietnam, Laos and Myanmar. 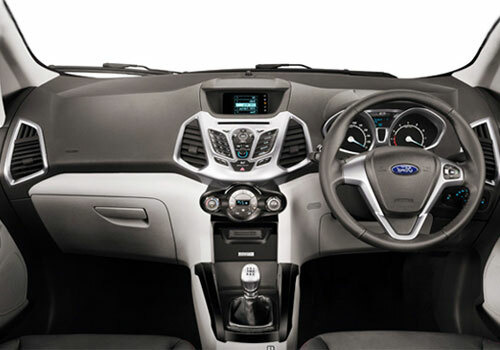 The president of Ford ASEAN region stated enthusiastically that this compressed and sport version of SUV will not merely allow Ford to jump into the foray in ASEAN’s another new segment but it will facilitate the company in defining a whole brand new segment of the vehicle for the ASEAN region. 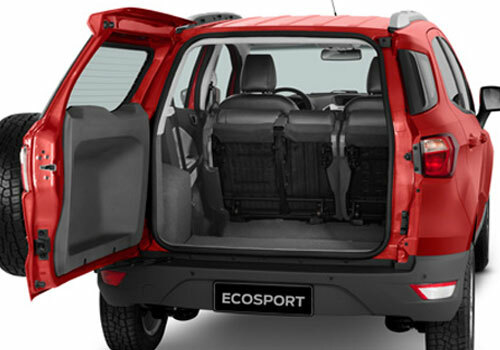 He added further that the EcoSport features a chic urban appeal that is a perfect integration of spaciousness and flexibility. However, there are many more notable attributes of this car that will certainly fascinate its users to a great extent. The major appealing attributes include dexterity, fuel efficiency and affordability. Ford Thailand will commence the manufacturing of the EcoSport at the exceptionally highly developed units in Rayong that worth around $450 million.